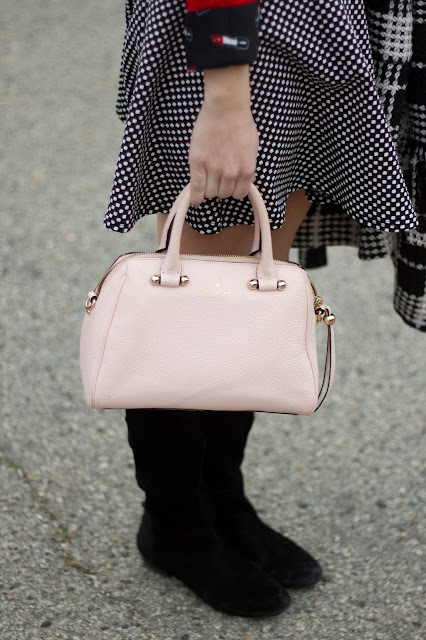 Here is my (a little more festive than yesterday) Valentine's Day look for the Gal Pal "Love Is In the Air" linkup hosted by Rachel, Cathleen, and Christina! I'm so excited for Valentine's Day this year because I will be spending it with my boyfriend for the first time. We started dating at the very end of high school in 2012, and we have always been many hours away from each other at our colleges on Valentine's Day. Even though we actually still live a few hours apart, we are meeting halfway for a little Valentine's date. I also have always loved Valentine's Day because, as I said in Monday's post, I've always liked combining red and pink but feel like I can't wear them together outside of February, so I have taken full advantage of doing so in this post against the pink wall! So adorable! Love the pink wall too ;) Thanks so much for linking up with us! I absolutely love the layered look, and the little lipsticks on your collared shirt! ADORABLE! Thanks for linking up! You always have the cutest outfits, hope you have a lovely VDay! I love this look! 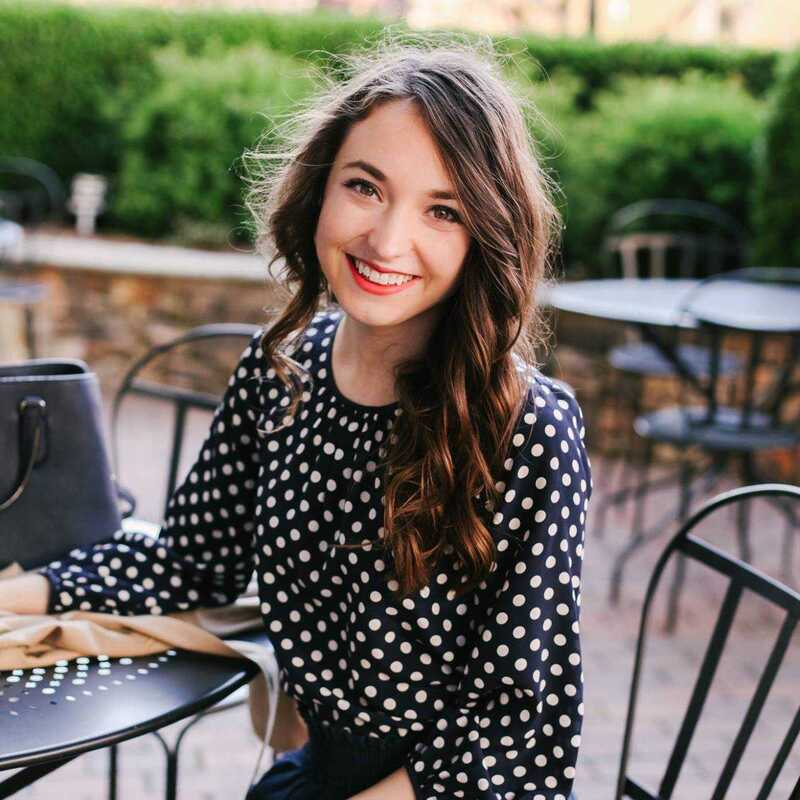 The lipstick pattern on your shirt add a whimsical little pop to your look! Have a lovely Valentine's Day! You're seriously so adorable! 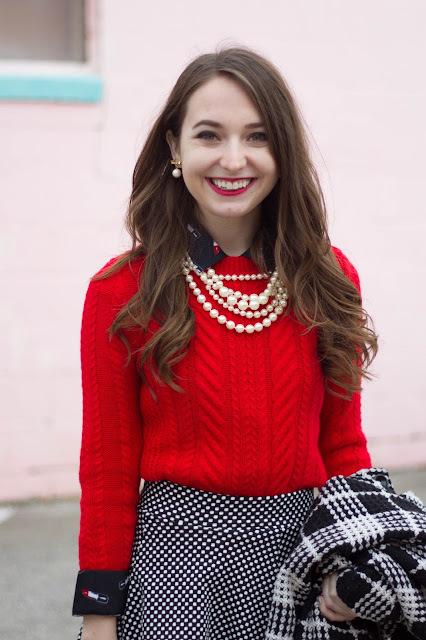 The pairing of the pearls and the red sweater is perfff. 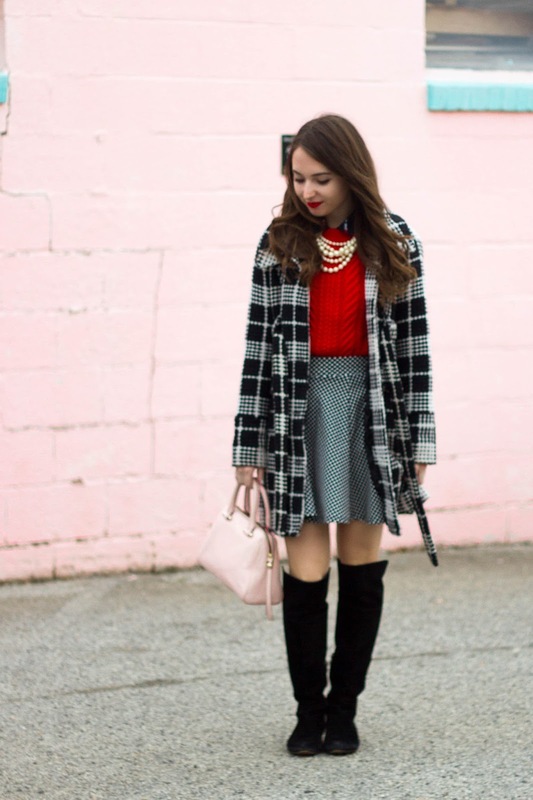 I love that plaid coat, so adorable on this look! This is such a cute outfit! The coat really ties everything together. This outfit is so cute Cara! I love your skirt!